An accident is an unanticipated or off-normal event that results in injury, illness, environmental release/impact, or significant property damage. An incident is a close-call/near-miss or unsafe condition that has the potential to escalate to accident status. 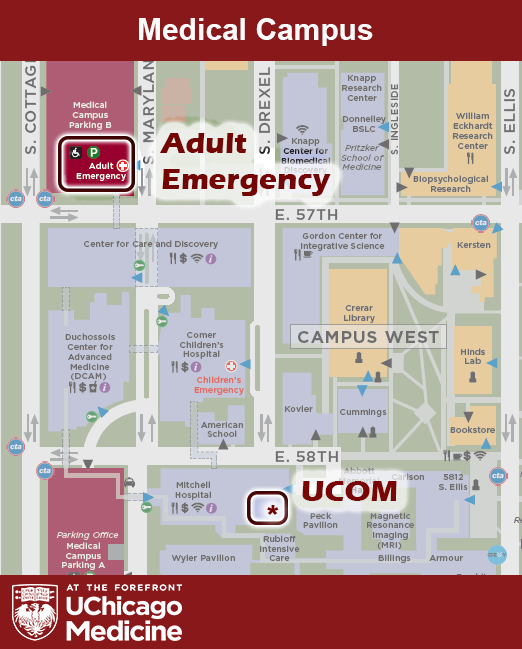 Please make sure you call 123 (on-campus phone) or 773.702.8181 (off-campus phone) for accidents to ensure the appropriate emergency response personnel are notified. Involved individuals, supervisors, affected persons, or witnesses can submit reports. Anonymous reporting is available for events that do not require medical treatment. For more information about UCAIR, visit the FAQs page.